This month’s book The Rules of Life by Richard Templar was originally published in 2006. 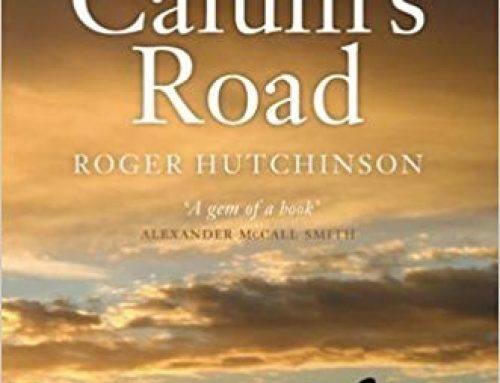 Clearly the book was well received as it is an international bestseller and the author has also published another five ‘Rule’ books, including Wealth, Parenting and Love so he appears to have found a successful formula. 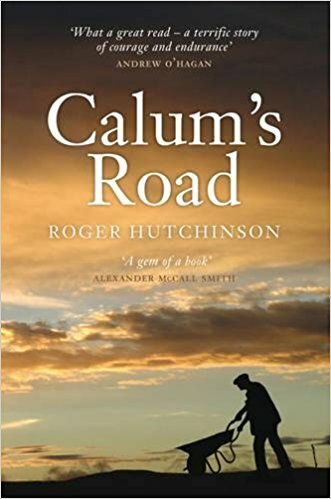 The book is structured around four areas, the reader, partner – a fundamental assumption being the reader has one, which is flawed as not everyone does, but hey, maybe this is just being picky, then family and friends and the wider circle, including work. The reader is encouraged not to share with anyone that they are following the rules, presumably because it’s like being on a diet when well-meaning (or disingenuous) friends try to entice you to break the diet by saying you don’t need to slim. If there is criticism it would be that some rules slightly contradict each other and whilst the majority of the book encourages self-examination and reflection on occasion, it is ‘dummed’ down, using phrases such as Rule 94 “Keep The Moral High Ground” or Rule 3 “Like Yourself”- the latter being probably one of the most simplistic of rules but as most people are their harshest critics simply telling someone to “like yourself” is unlikely to be effective. Nonetheless, this is fundamentally a very helpful book which can, used properly provide a framework within which to operate. 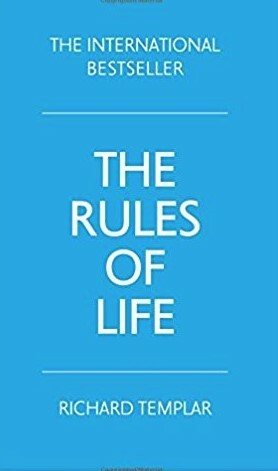 The author proposes The Rules of Life as guiding principles that will help the reader get more out of life and there is no reason that couldn’t happen but they do need to be constantly reinforced. Once you have read all the rules at the pace that’s right for you it’s certainly a book to be kept uppermost on your desk, especially if facing a tricky situation and would benefit from a trusted mentor or coach but don’t have access to one. An index would be particularly helpful for that purpose but we suspect this was a deliberate omission on the part of the author to stop people just dipping into parts of the book and not taking the time to study all the rules. We are keen to create a dialogue around our book reviews and hear your thoughts, so feel free to comment below or give us your feedback directly. Is there a book you think we should feature here? Please let us know through the Contact page and we will try to include it in the future.